Congratulations! Solange Knowles is Married! 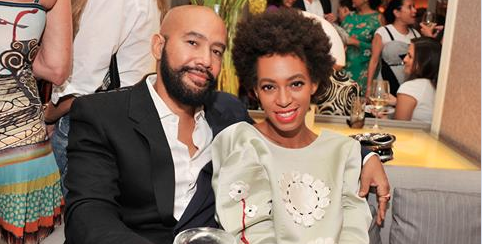 Solange Knowles has tied the knot with director Alan Ferguson in New Orleans. The couple were married at Holy Trinity Church, and were photographed riding to the wedding on white bicycles.